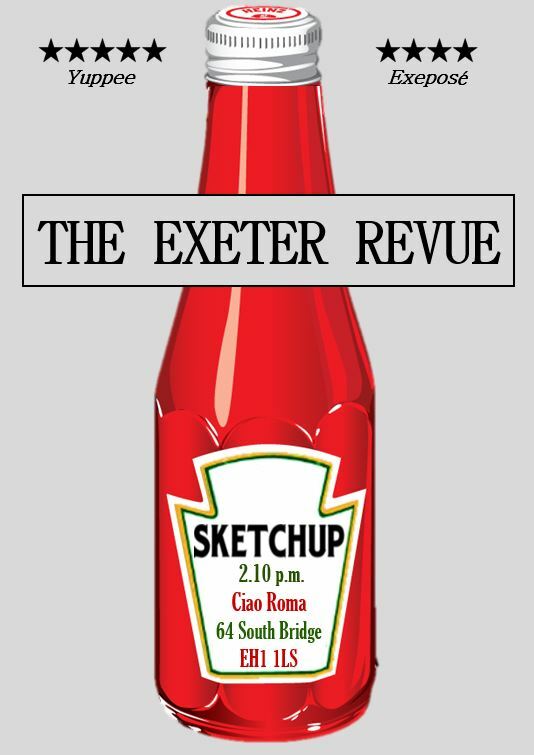 Four Exeter University students bring together a mixed bag of original sketches. The team work well together with an impressive pace in switching from one sketch to another. As with all sketch shows, some things hit the spot and others fall flat. This show is part of PBH’s Free Fringe and deserves your support.